Leading organisations repeatedly ask themselves the following question: “are we the best we can be?” Boards matter and should add authentic value. As the ‘controlling mind’ of an organisation, the board is the responsible authority for setting the strategic direction and measuring performance, viability and sustainability. Consequently, the board must be assured that it is the best it can be and that the collective performance of the board is understood and optimised throughout the organisation. Good governance matters too. High-performing and successful organisations benefit from the effort they put into their governance, risk management and strategic control. 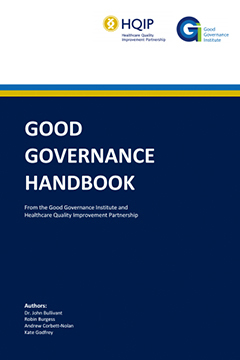 Particularly in highly regulated industries such as health and social care, the mechanics of governance needs to perform well, but not become the central focus of an organisation’s development. Governance should facilitate excellent organisational performance: it is not an end in itself. 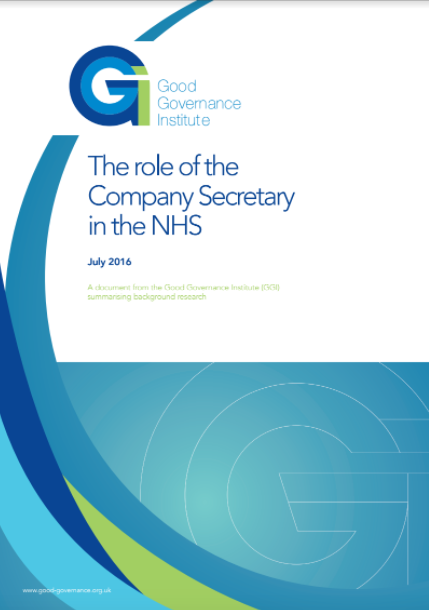 GGI have conducted numerous board reviews, including in the health, education, housing and the third sectors with organisations ranging from 100 to 10,000 members of staff. 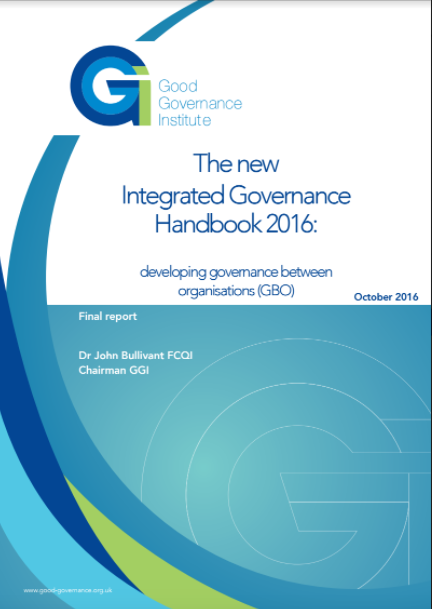 For boards wanting to improve their impact we are the ‘go-to’ experts in board and governance review and evaluation. When something goes wrong within an organisation, it is important that not only is the board and organisation clear what went wrong and how it went wrong, but also how such events can be avoided in future. This includes identifying what needs to be changed within an organisation and how to address key issues. 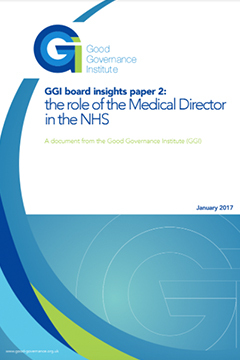 GGI are frequently asked to conduct investigations (usually by regulators, but also by boards themselves) to act as an independent reviewer. This brings the value of not only having senior specialists reviewing what has happened, but also aligning the findings and recommendations with the strategic and reputational development of the organisation. GGI have worked with many organisations in helping them review incidents that have occurred in the past (i.e. patient deaths, never events etc.) and determining how the organisation should (with hindsight) have approached the event. This can also include proactive exercises (i.e. 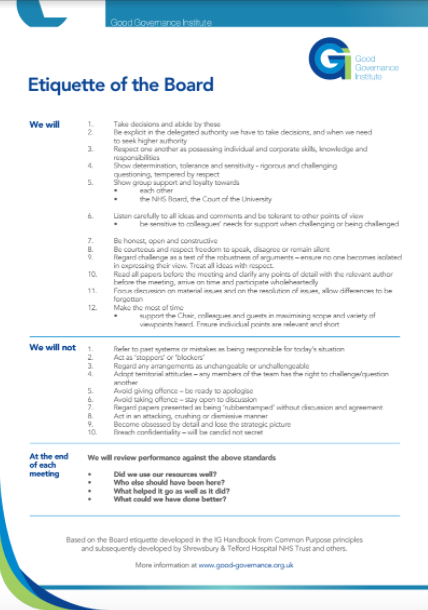 reviewing never events via the committee structure in order to agree a proposed process for how the organisation would respond to these in future). Individuals and teams need honest, constructive feedback in order to develop and improve. 360 degree reviews are an industry standard way of doing this, and GGI has developed a series of 360 tools specifically for boards and governing bodies. These include a ‘within-board 360’ – where each board member receives structured feedback through a web-based tool from their board colleagues. We have worked with NHS England to develop a 360 for a governing body to receive feedback from their memberships – for example, individual GP practices in the case of a Clinical Commissioning Group. 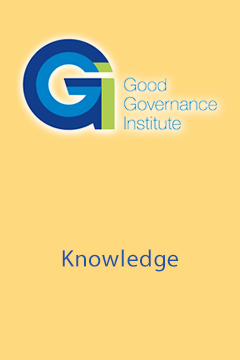 GGI also provides engagement surveys and structured skills audits for boards and other teams. Our senior consultants, all peers to board members, can feedback results, and coach participants through individual development plans based on the 360 reviews. All organisations should have a system in place where staff can raise serious concerns knowing that, where these concerns are legitimate, the matter will be fairly addressed and they will be protected from reprisal. We have supported many very serious whistleblowing cases, managing through often very tough circumstances to fairly investigate concerns without compromising the identity of the whistleblower concerned. Our methodology is extremely robust, and provides findings that can be used in quasi-judicial proceedings. We often work in partnership with a leading firm of lawyers on these investigations. 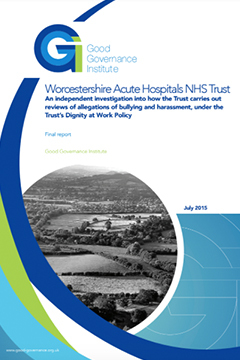 We have also conducted reviews after a whistleblowing event has been resolved, to help the organisation concerned understand why the usual governance systems did not identify the issue concerned in the first place; and importantly, if the organisation’s governance is now sufficiently robust for the board to be assured that the same set of circumstances could not happen again. A lot of our work is with stressed organisations working in difficult circumstances. Often a regulator or the board will want an independent view on whether a leadership has the capacity and capability to complete a given task. Using senior peers and against understandable benchmarks, we can rapidly carry our leadership capacity and capability reviews that both answer the immediate question, and provide insight into what needs to happen next. We have the experience to carry out reviews of this kind sensitively, using strong and robust methodology which can withstand public or legal scrutiny. Those we have worked with have commented that our advice is practical and common-sensical, and we make clear, unambiguous recommendations that provide a way forward.